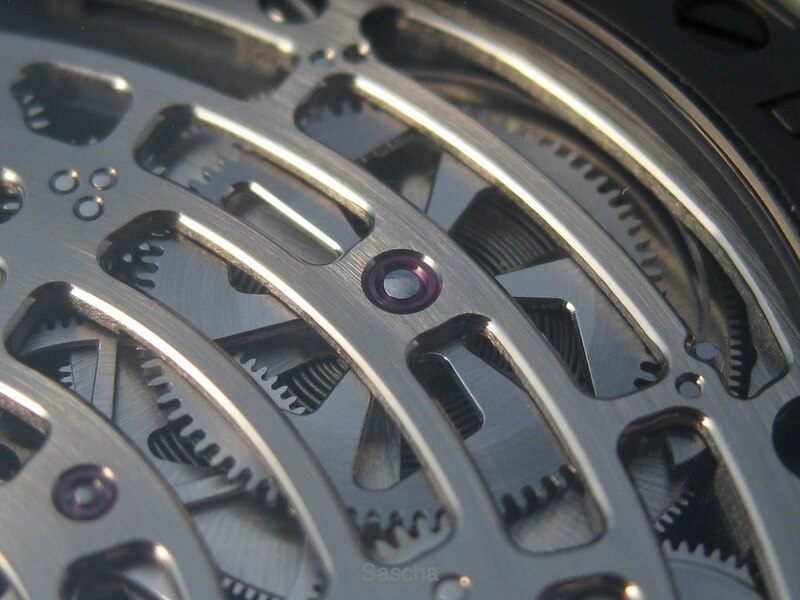 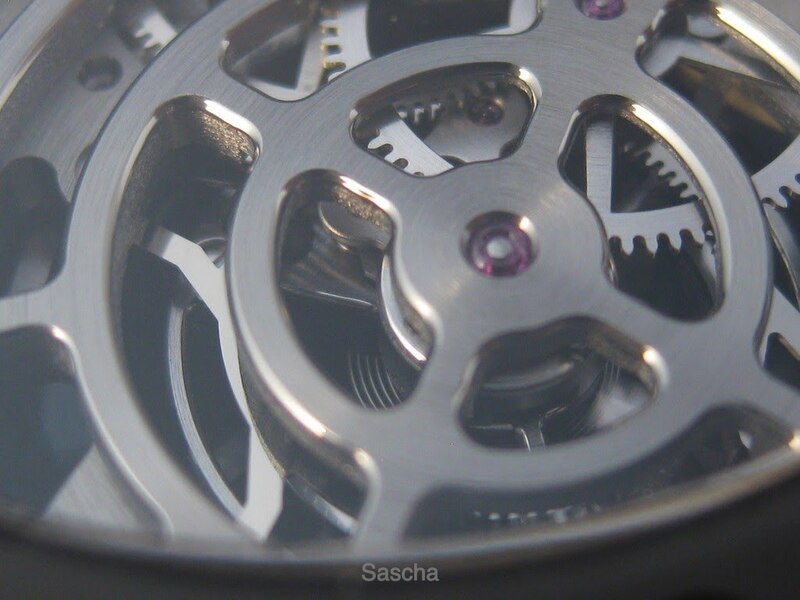 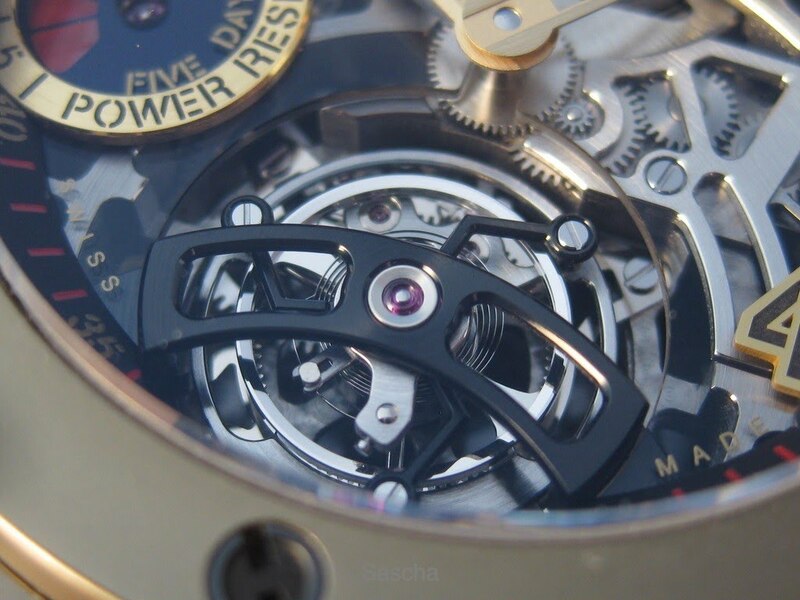 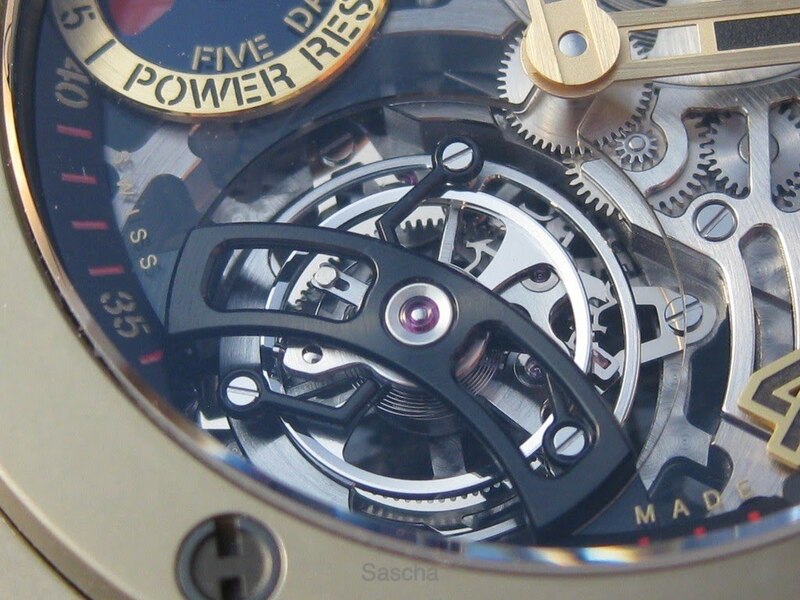 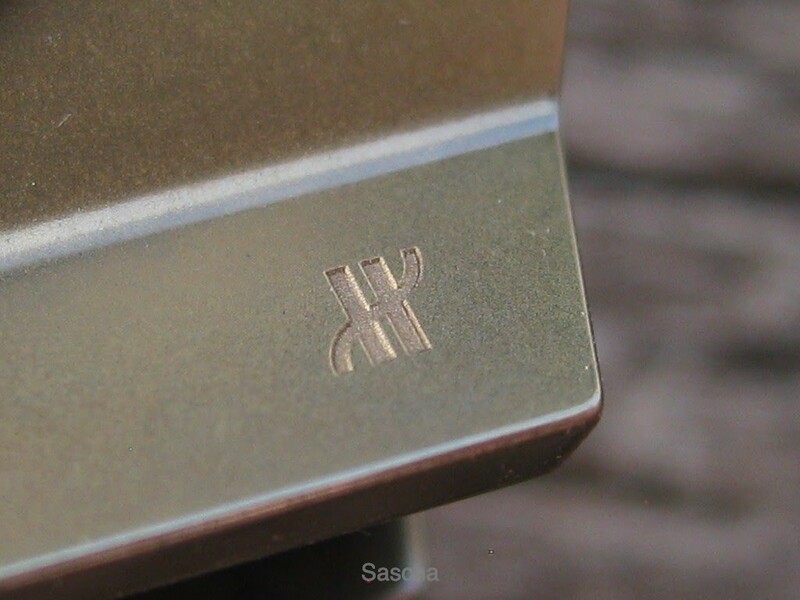 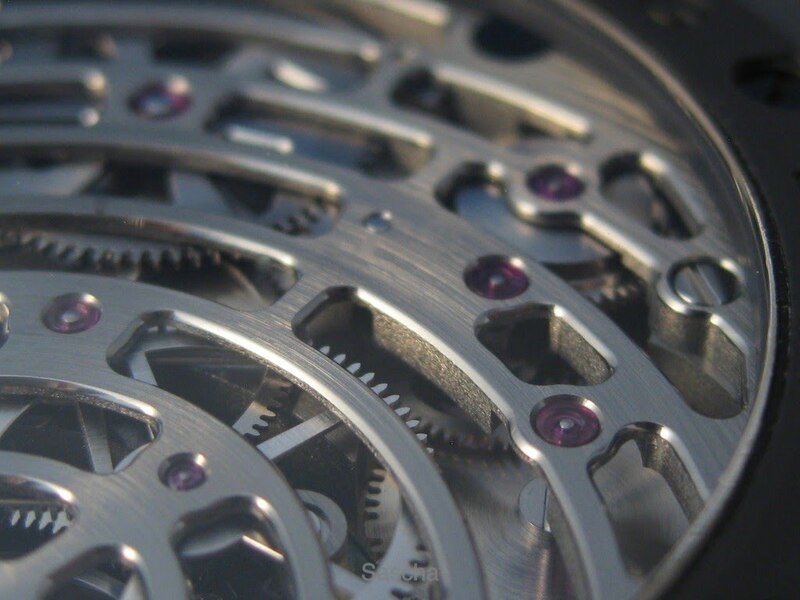 many, sometimes tiny, wonderful details fascinate me as a watch collector at least as much as complicated functions and great movements. 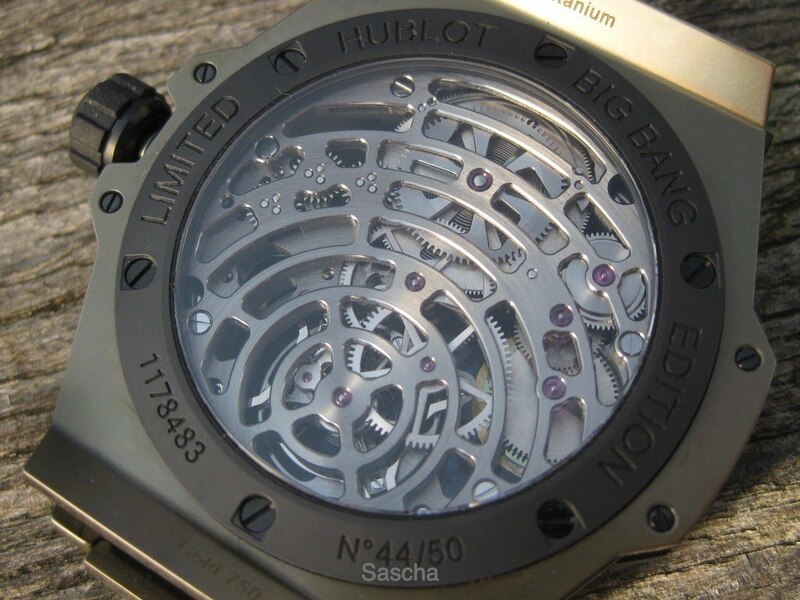 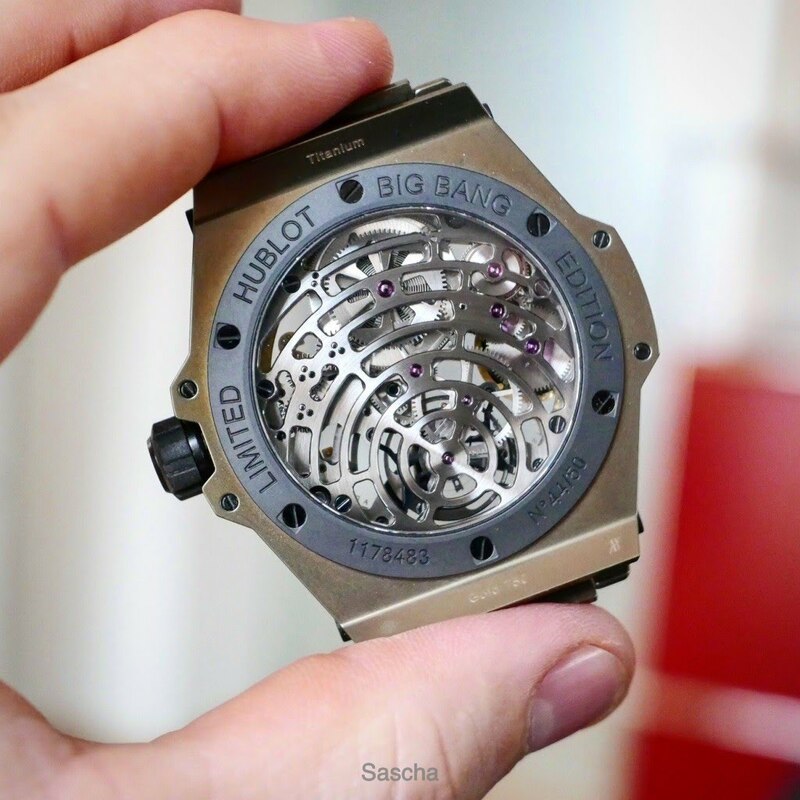 And it's exactly the same with my latest Hublot, de, Big Bang Tourbillon Power Reserve 5 Days. 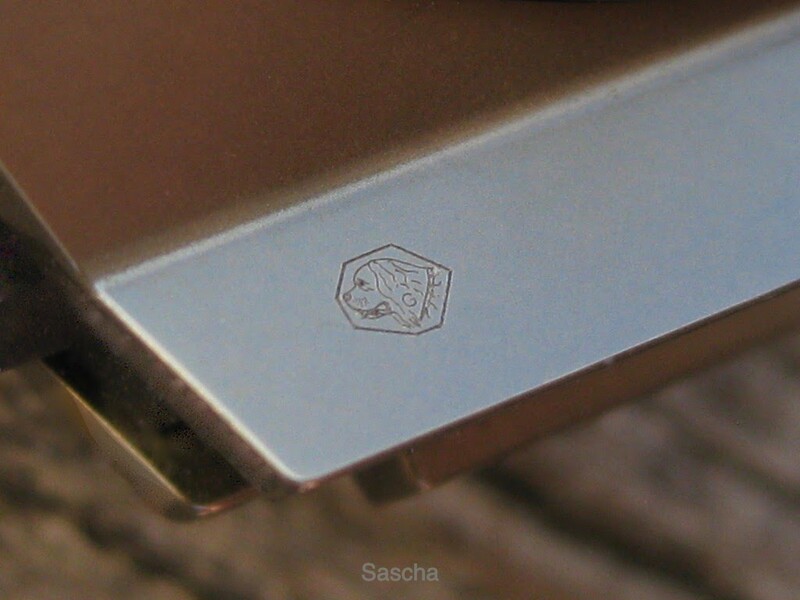 Therefore I would like to share these details with you. 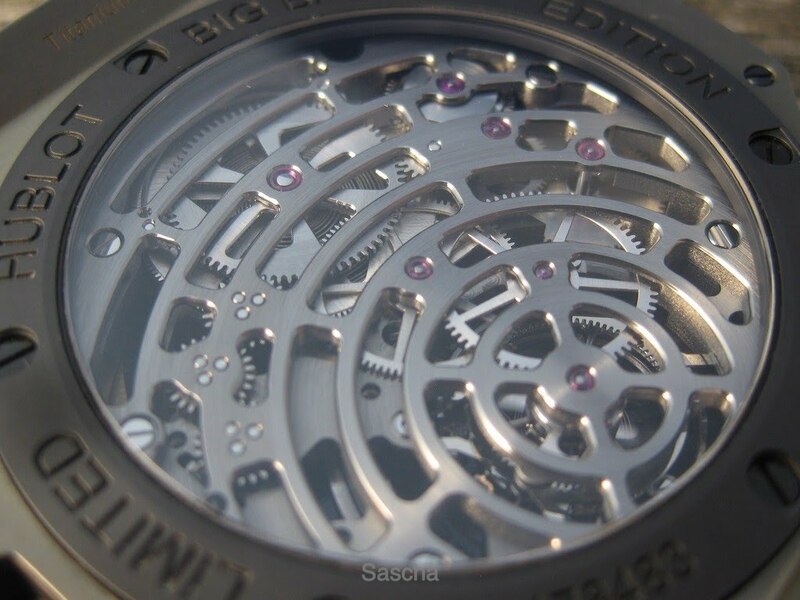 Congratulations on your crisp macros and watch. 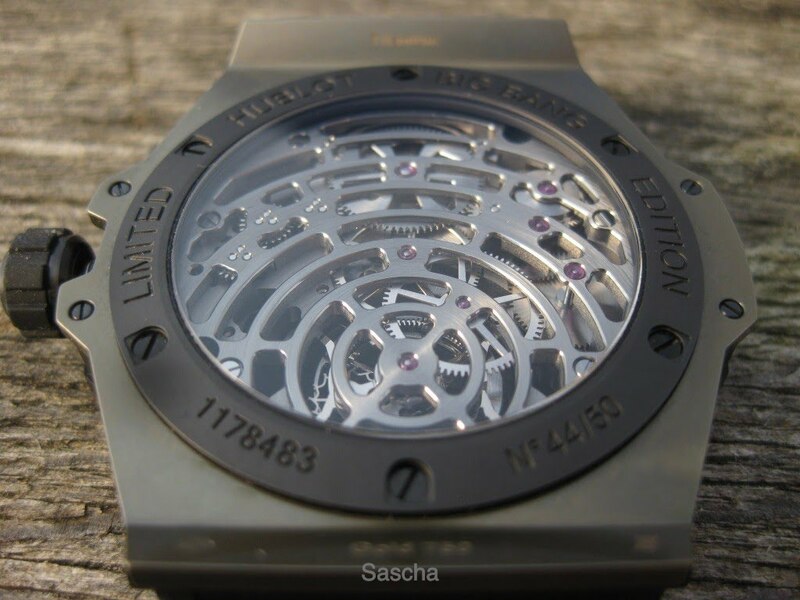 Beautifully designed piece. 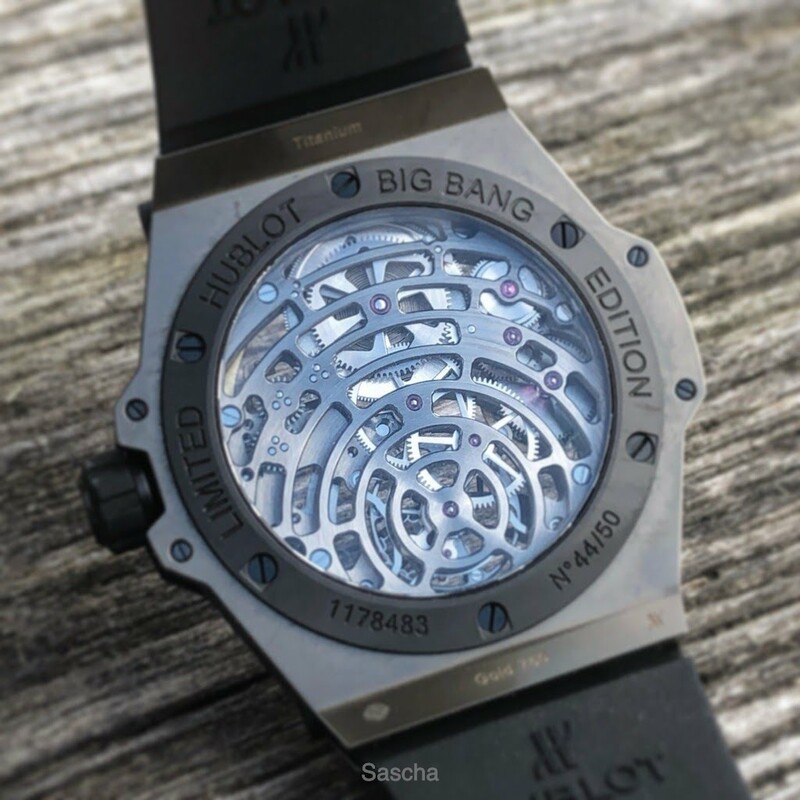 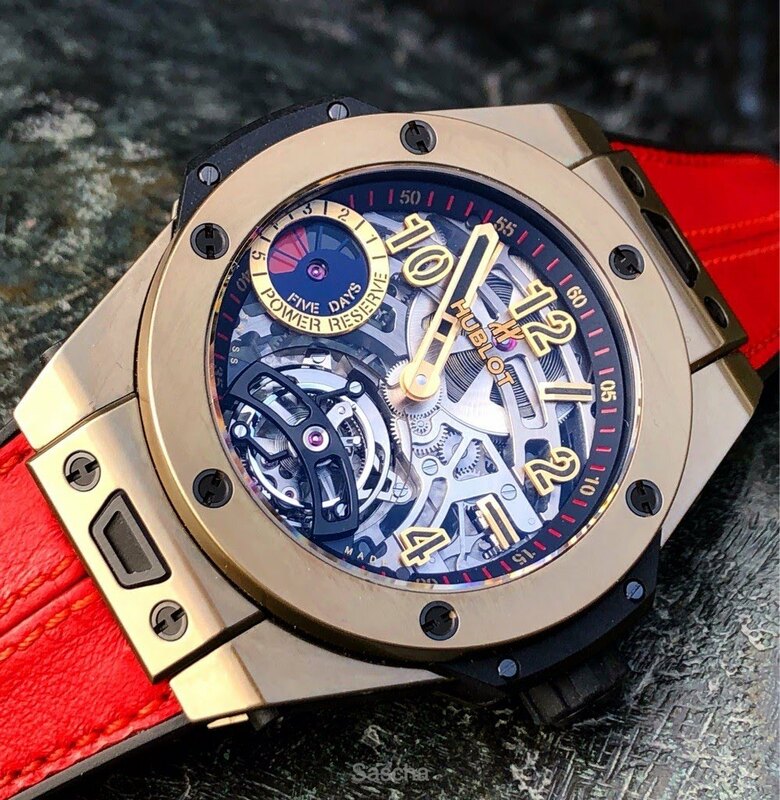 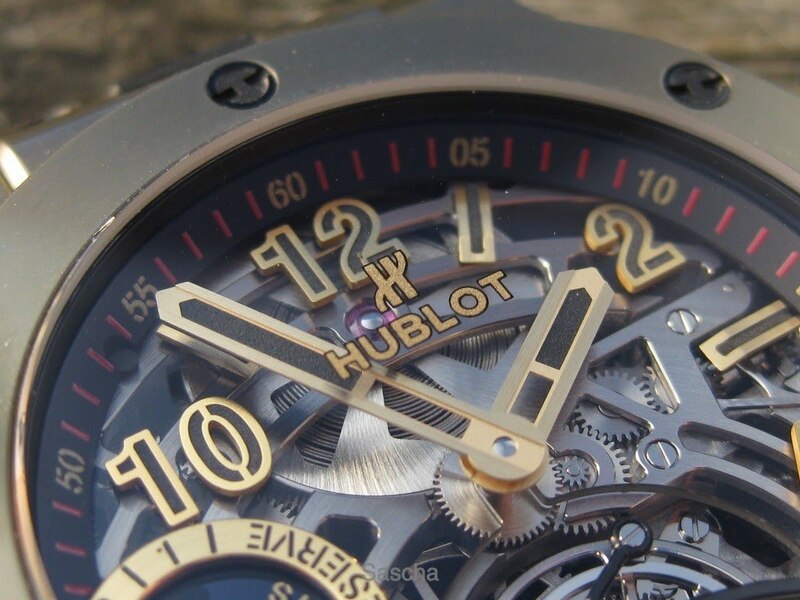 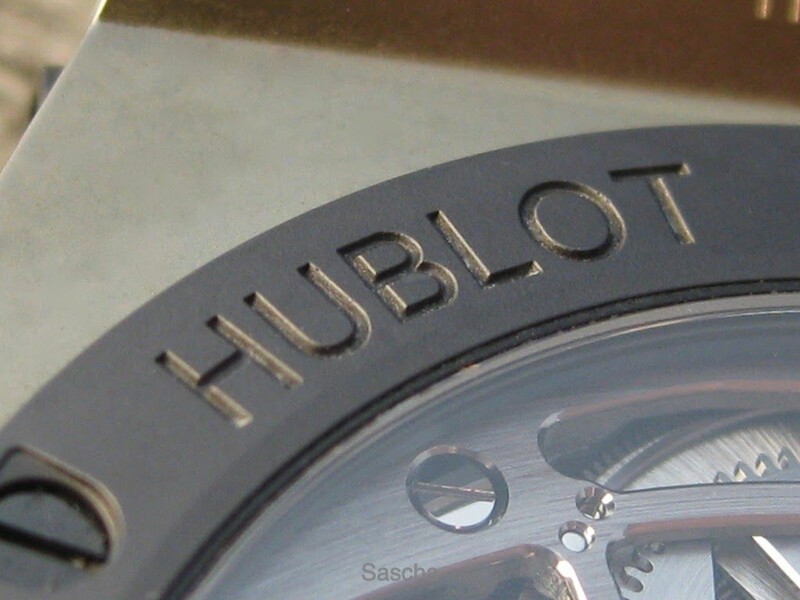 Hublot is the most prolific and adventurous brand. 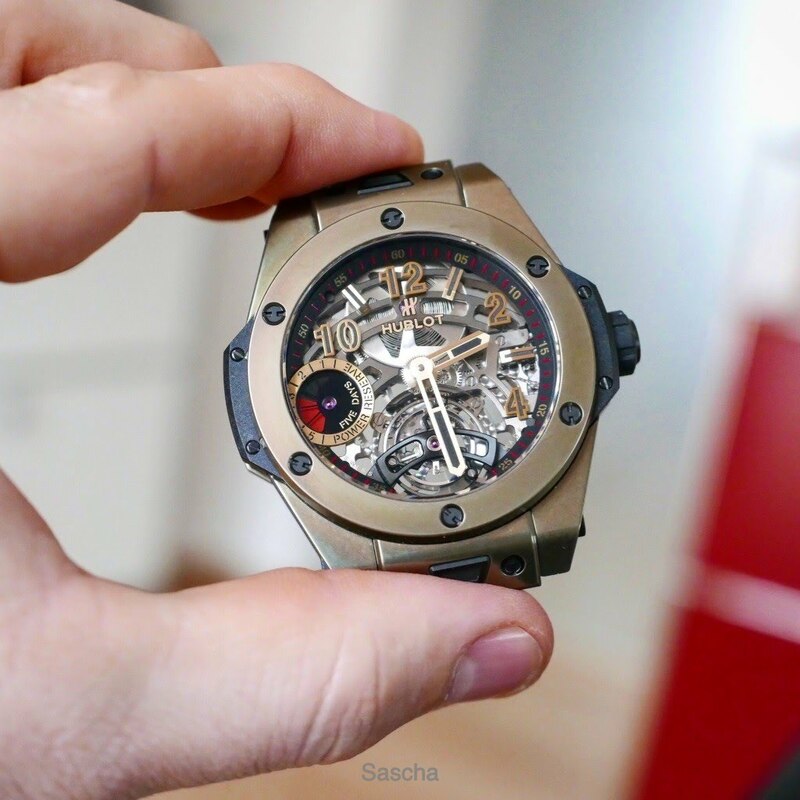 Congrats on the new acquisition! 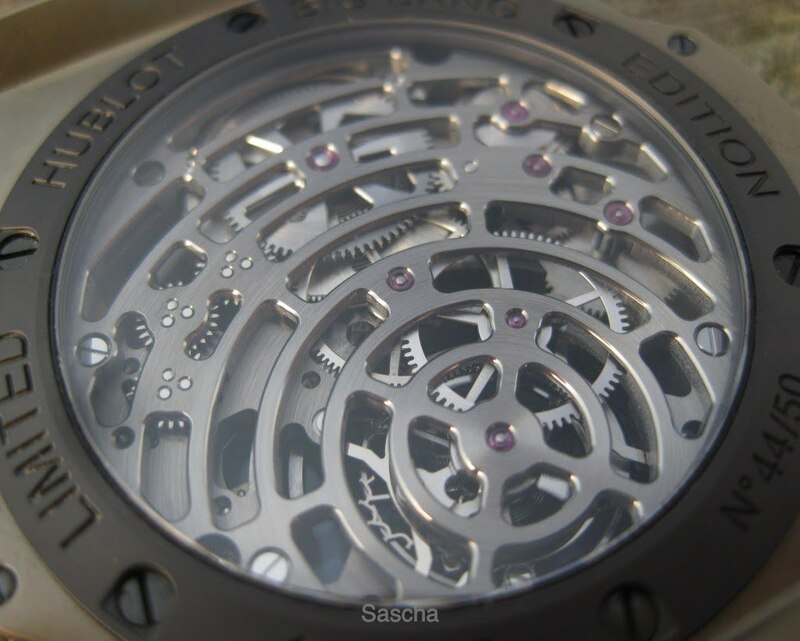 PA the ninth pic from the top - the case seems to have a polish of some sort over 750Au? 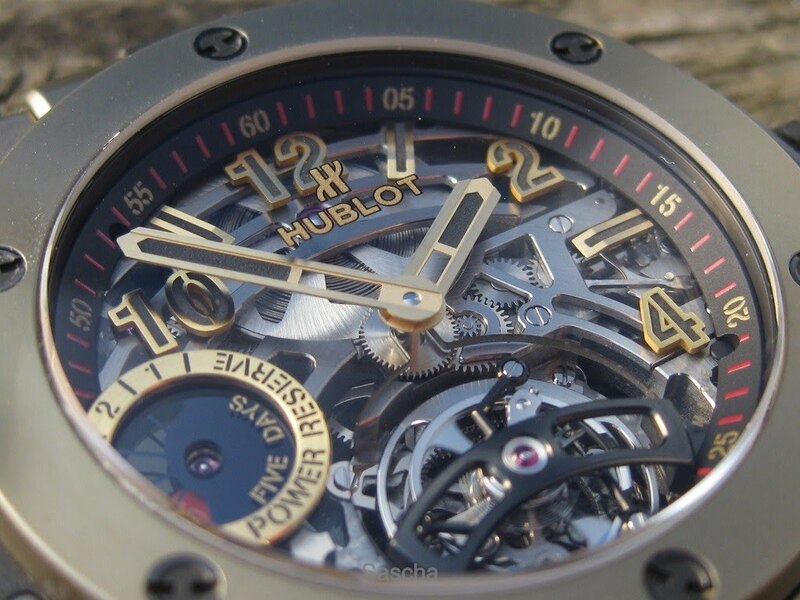 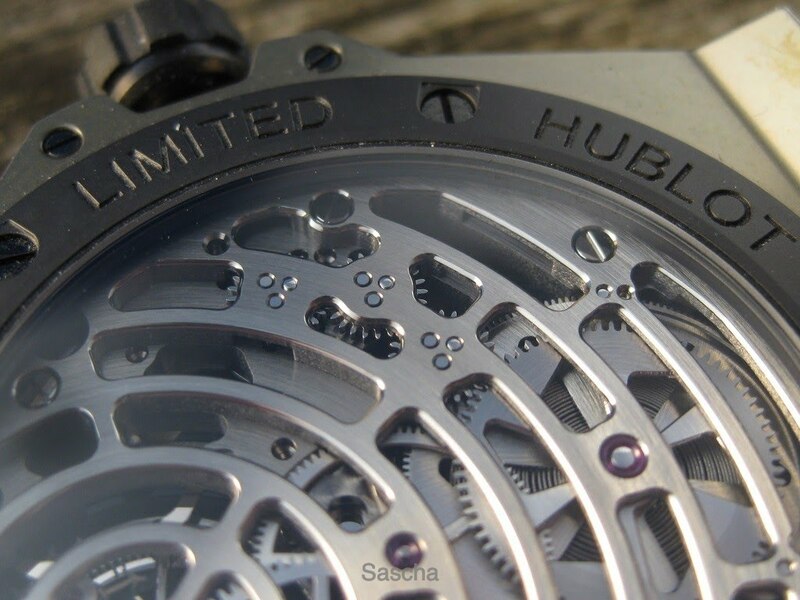 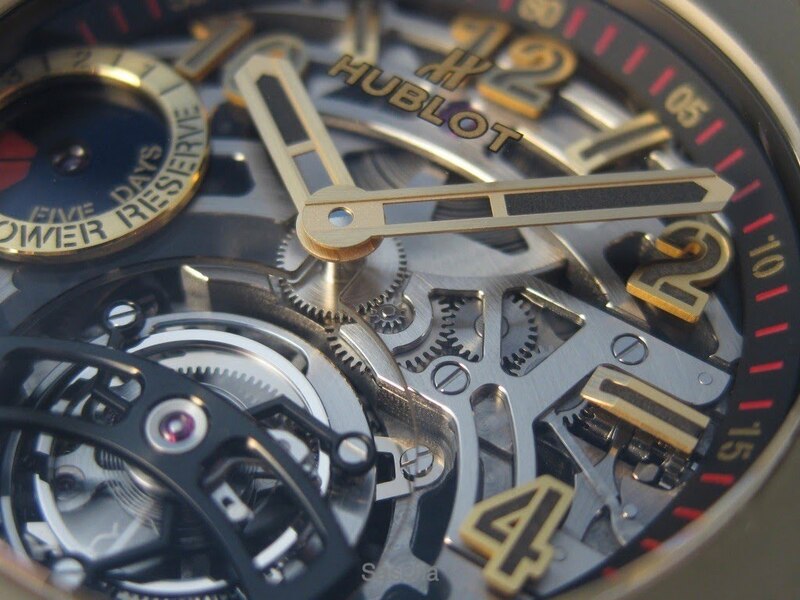 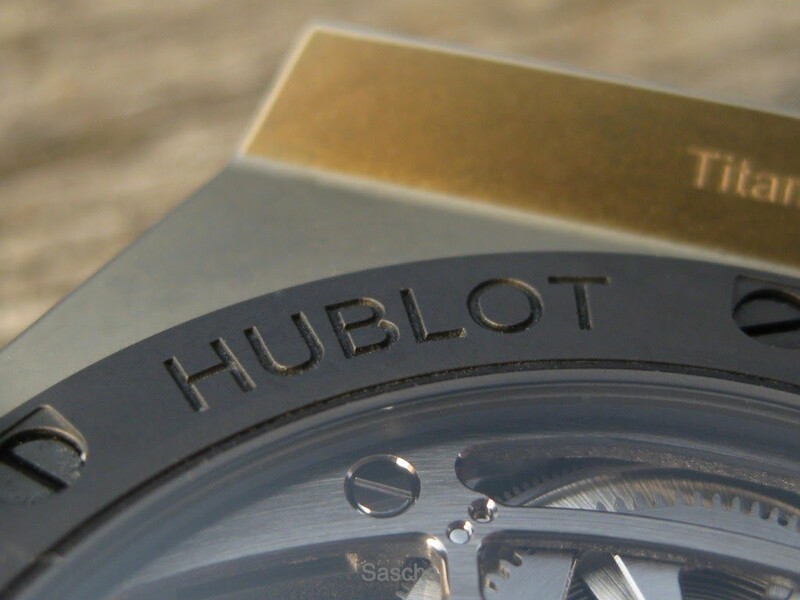 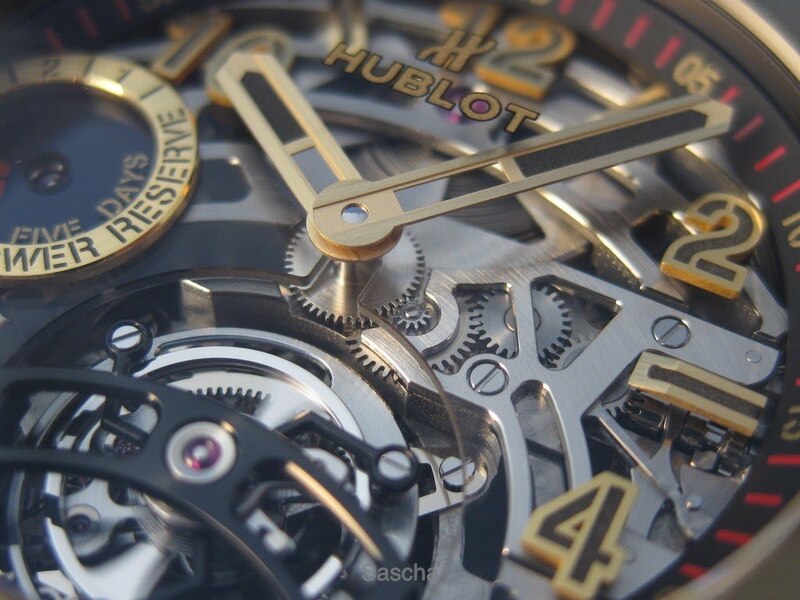 Some of the recent pieces I remain on the fence, but this is modern horology true to Hublot's DNA. 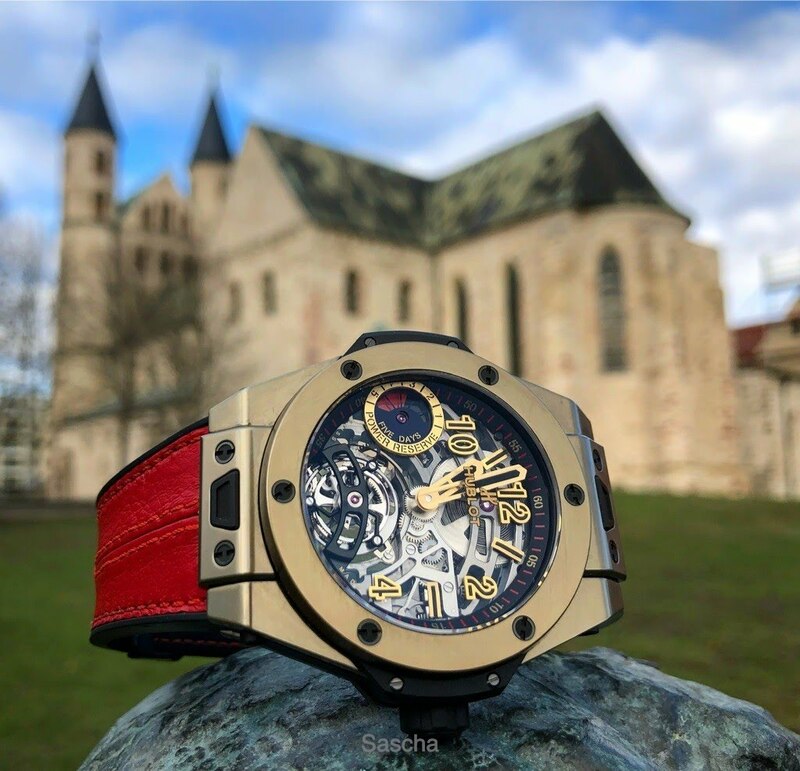 Thank you for this impressive report. 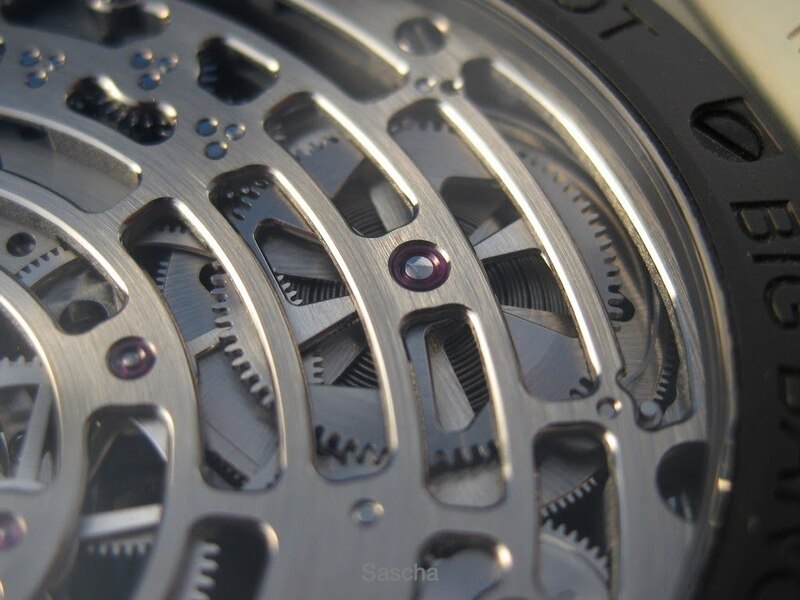 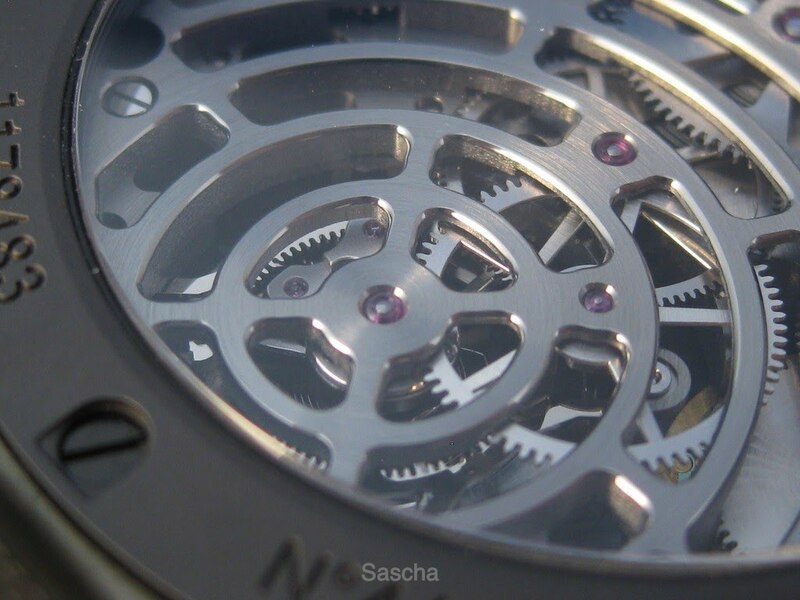 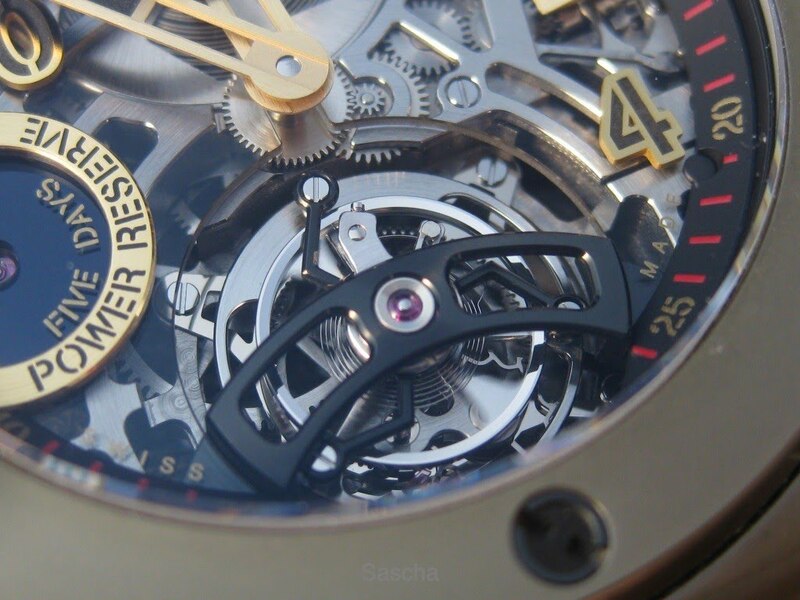 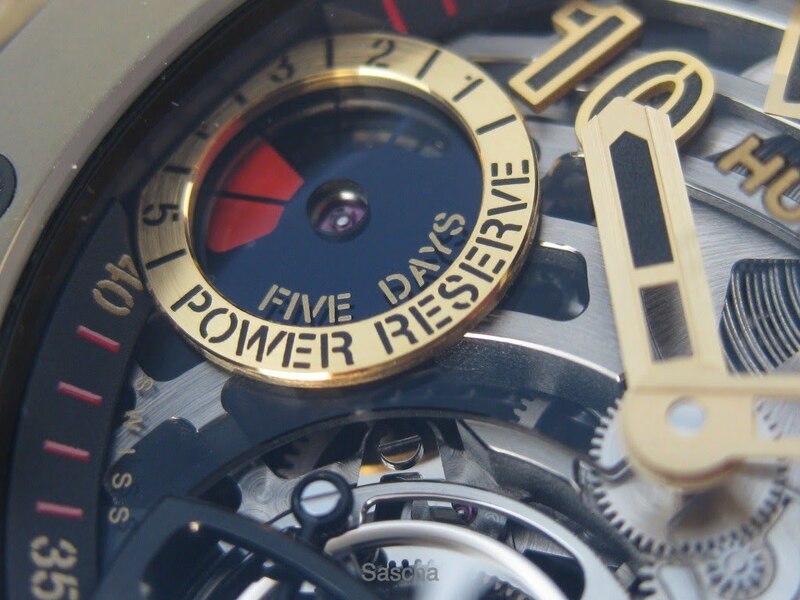 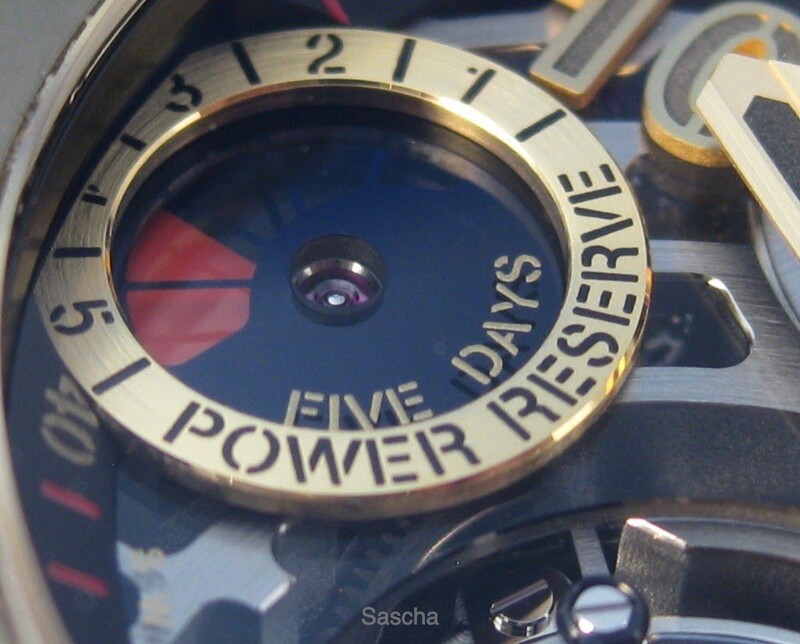 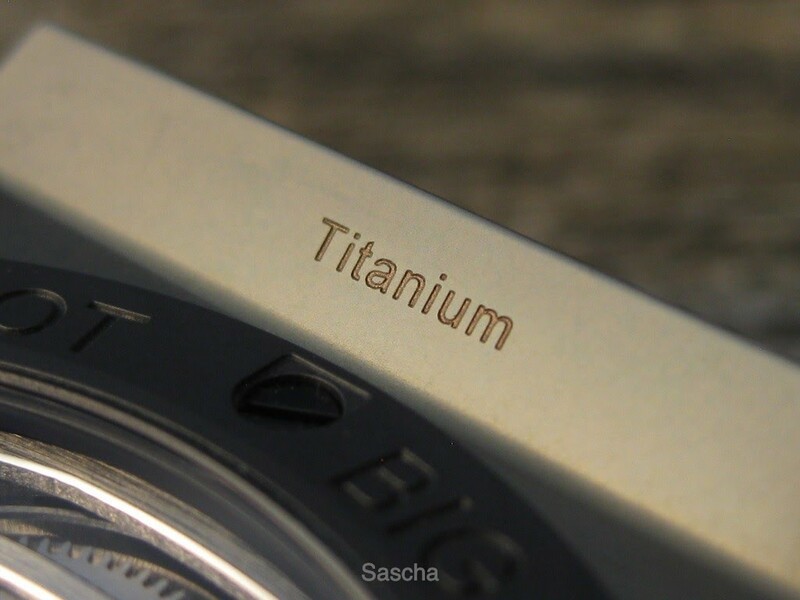 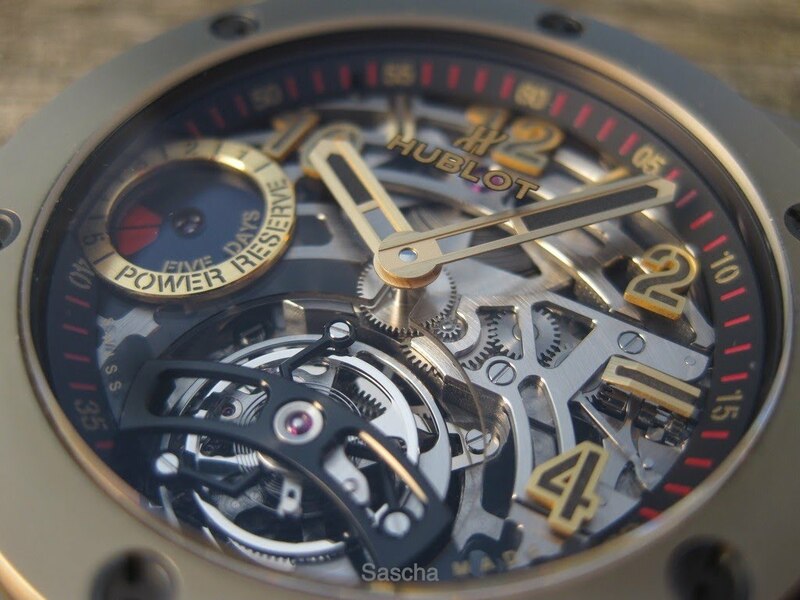 Spectacular photos of a great watch! 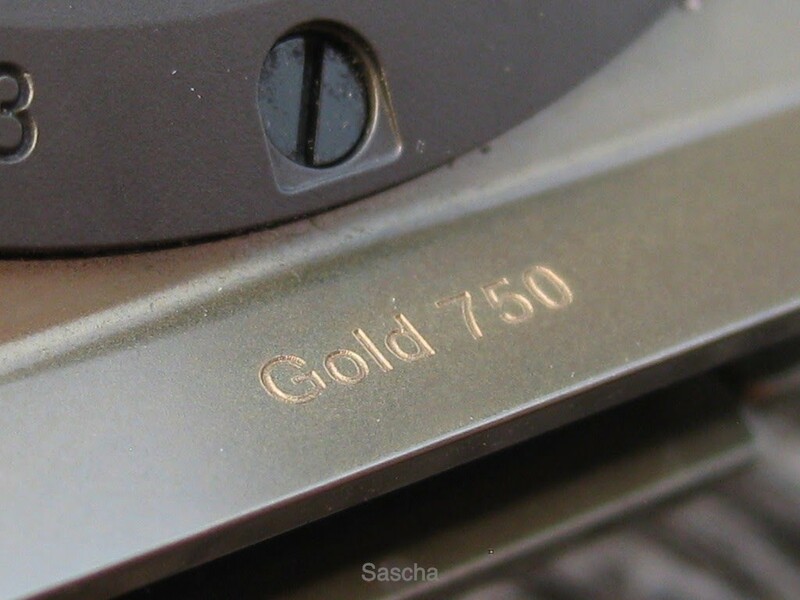 Enjoy, Sascha. 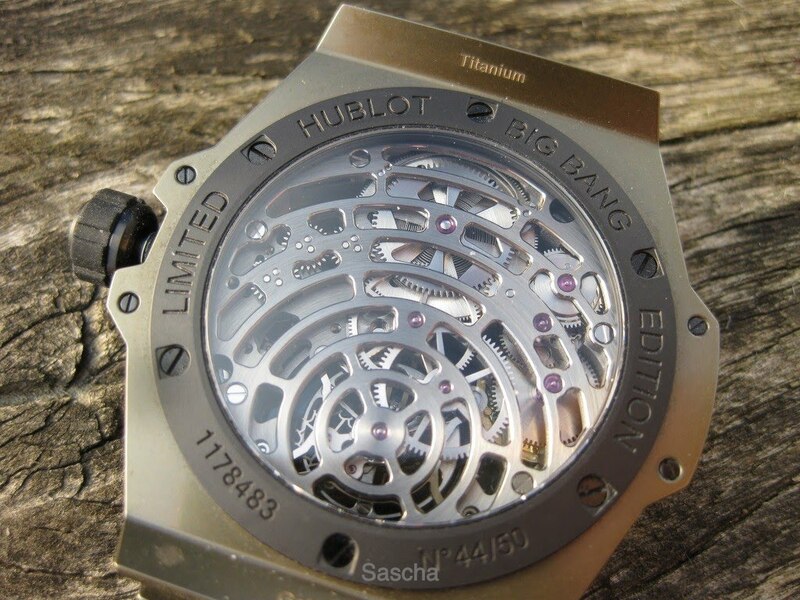 I hope to see this beauty in person one day!